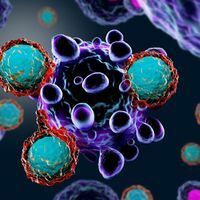 ISTOCK, DR_MICROBEAcross mammalian species, pancreatic cell size correlates with lifespan, according to research published on today (June 18) in Developmental Cell. 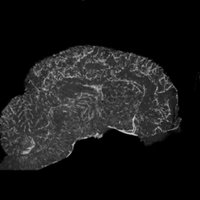 Yuval Dor, a developmental biologist at the Institute for Medical Research Israel-Canada and the Hebrew University-Hadassah Medical School in Jerusalem, and colleagues were observing pancreatic cells from mice when they came across something intriguing. They needed a higher magnification to look at pancreatic cells of infant mice compared with those of adult mice—meaning the cells grew in size. “This was surprising because the assumption was that postnatally, the pancreas grows by increasing the number of cells just like most organs that we think about,” Yuval Dor, a developmental biologist and coauthor on the study, says in a statement. 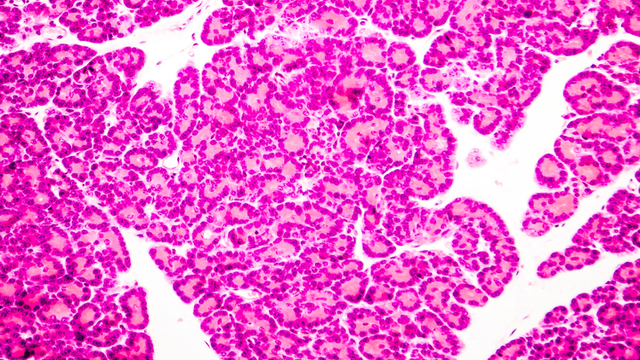 Examining human pancreatic cells revealed a different pattern: they did not grow in size but multiplied in number, meaning the adult cell size was relatively small, no bigger than pancreatic cells in infants. This led Dor and his colleagues to analyze the mature pancreases of 24 different species of mammals. They found that larger pancreatic cells correlated to shorter lifespans, whereas smaller cells were linked to longer lifespans, when controlling for body size. For example, mice were found to have larger pancreatic cells and tend to live for only three years, while the similarly sized fruit bat and mole rat have smaller cells and live 25 and 30 years, respectively. “We don’t understand why this is,” Dor tells The Times of Israel. 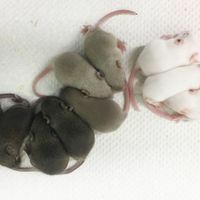 However, his team suspects that favoring cell growth over replication may allow mice to enter their reproductive months sooner, at the cost of promoting aging. 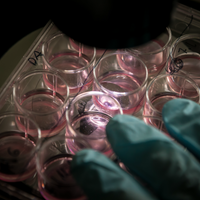 “This might explain why some mammal species sacrifice longevity for the rapid early organ growth associated with cell growth instead of replication: you get the selective advantage in early life but you pay the price later on,” Dor says in a statement.